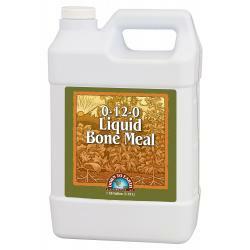 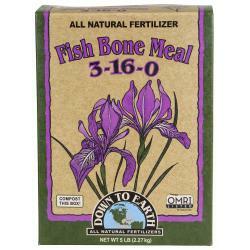 A readily available source of Phosphorus and Calcium, our Liquid Bone Meal is a convenient liquid concentrate that encourages increased flower, fruit, and seed production. 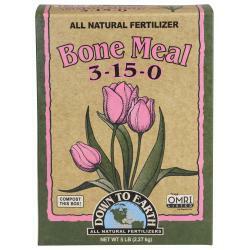 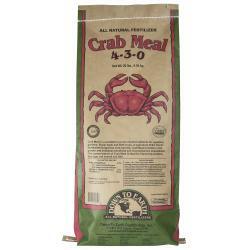 Derived from micronized and stabilized bone meal, it contains slow and fast reacting forms of phosphorus that are uniformly dispersed throughout the root zone for improved availability and rapid uptake. 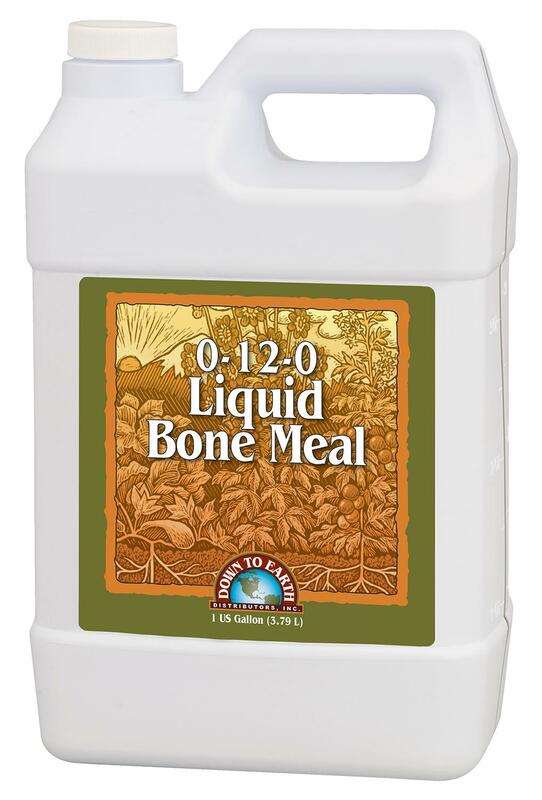 Designed for use in soil, soilless and foliar applications, Liquid Bone Meal will stimulate early root development, aid in plant establishment and improve flavor, quality and yields.